Wedding Reality Check with Sandy Malone: When Is Wedding Insurance a Good Idea? If you're the kind of person who always buys travel insurance, Sandy says you're probably a good candidate for wedding insurance. 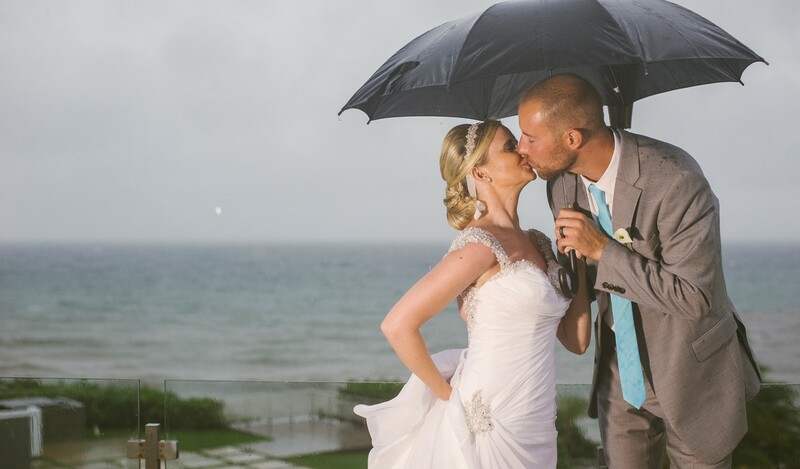 Wedding insurance can protect you from natural disasters, and bad vendors, but it can also save you if your venue goes out of business before your wedding. She tells a true story of a winery near Baltimore that ruined a whole bunch of weddings in 2016. Contact:rita@flatlandsavellc.com for more information about this podcast and how it was produced.